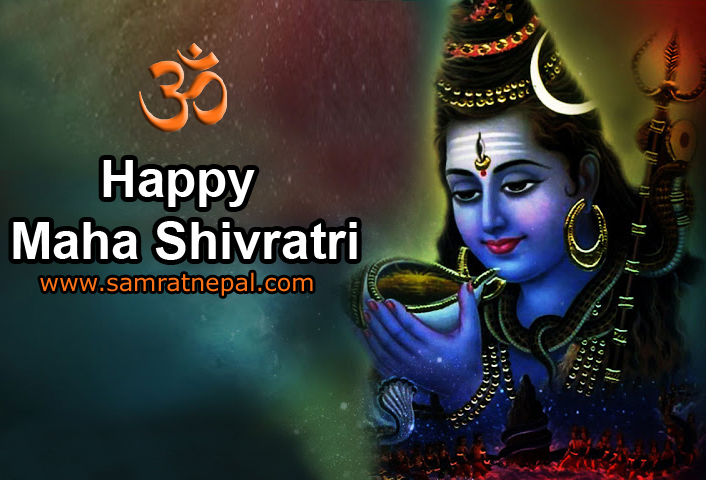 Maha Shivaratri meaning the night of Lord Shiva is one of the major festivals of Nepal and literally means Night of Shiva. It is believed that on this day, the stars in the Northern Hemisphere are at most optimum positions to help raise a persons spiritual energy.It is also believed that the Shiva principle is most active on this day of the year. Maha Shivaratri is celebrated marking the convergence of Shiva and Shakti. Maha Shivaratri also celebrates the night when Lord Shiva performed the Tandav, the cosmic dance. Devotees chant Om Namah Shivay and Mahamritunjaya all night praying for light over darkness. Tourists are seen enjoying the ambiance with curiosity, as colorful and naked sadhus are seen meditating, posing for photographs and interacting with disciples. 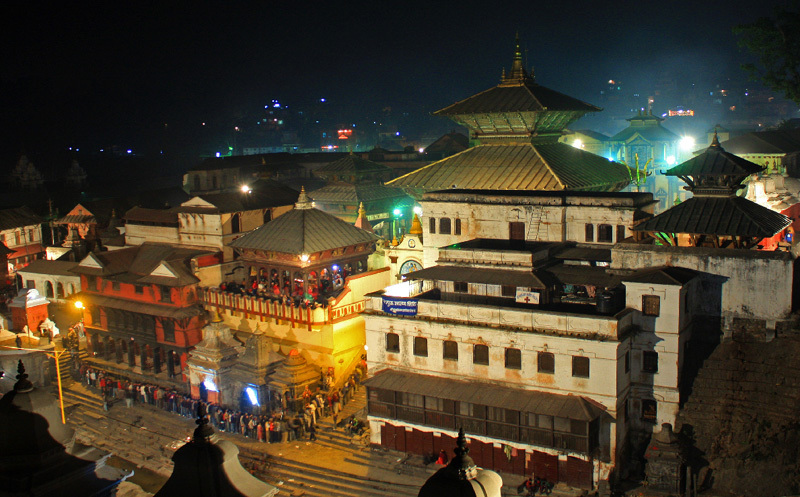 Arrangements for Maha Shivaratri at Pashupatinath Temple Maha Shivaratri is known as one of the most celebrated religious festivals for Hindus. 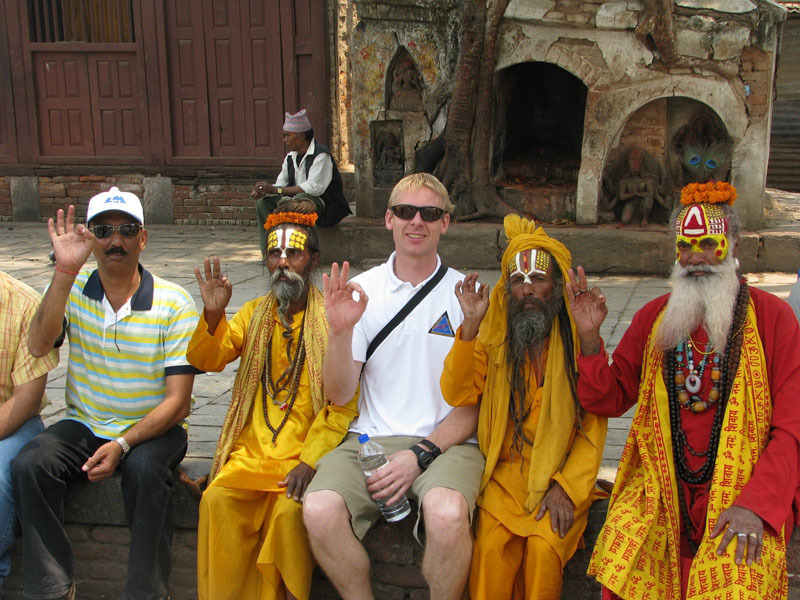 Every year Hindus from all over the world are seen thronging many Shiva temples during this festival. Pashupatinath Temple is the place with the biggest crowd on this day. This year, on the occasion of Maha Shivaratri, the Pashupati Area Development Trust (PADT) is expecting a crowd of 1.3 million people from across the world. For the successful celebration of the festival, the management unit in Pashupatinath have started cleaning the area. Also, this year more importance has been given for figuring out an easier way to manage crowd so that devotees can carry out their Puja and Darshan faster and more conveniently. 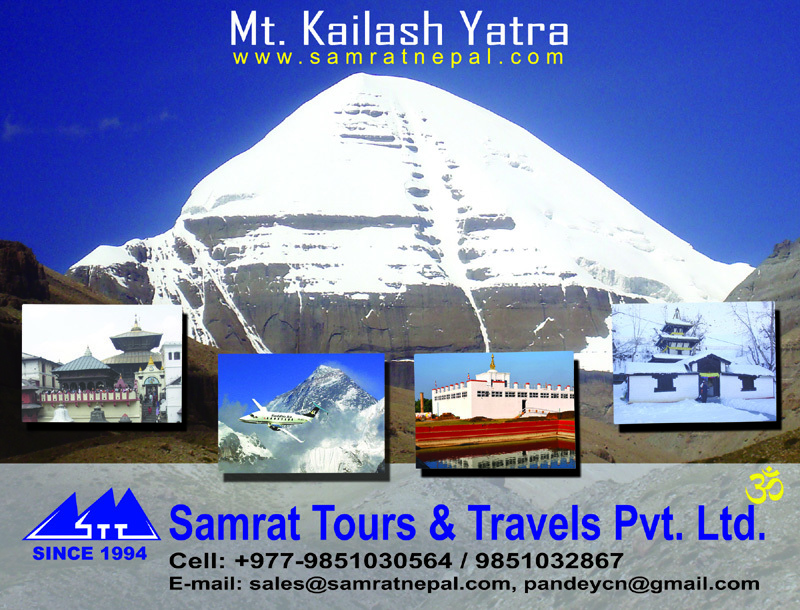 Spring is one of the best times to visit Nepal, and Indian tourists enjoy visiting during the most auspicious occasion of Maha Shivaratri. Special provisions are made to ease Darshan for Indian pilgrims at Pashupatinath during Maha Shivaratri, which falls on Feb 24 this year, according to officials at the Pashupati Area Development Trust (PADT). The PADT will also make available Pashupati Darshan passes at easy outlets near Pashupati area to facilitate pilgrims from India. Pashupati Area Development Trust (PADT) Chairman Mr. Govinda Tandan says, As a huge crowd is expected this year. We are working to manage a fine parking facility and a good place for devotees to sit. Also, as many devotees show eagerness to distribute food to the people present there, we are trying to manage a proper place for the devotees to enjoy their meal. 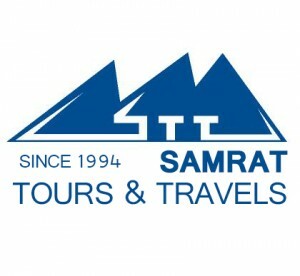 Tagged Festivals of Nepal, Lord Shiva, Maha Shivaratri, Om Namah Shivay, pashupatinath darshan. Bookmark the permalink.